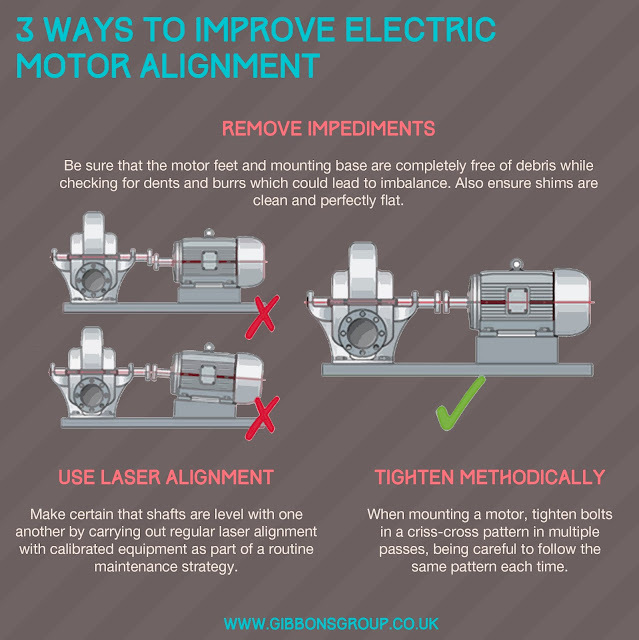 If you’re concerned that misalignment may have already damaged your electric motor and/or the driven machinery, our motor rewinds team are here to help. We’ll collect and deliver your motor free within a 50-mile radius of our workshop in Tollesbury, Essex, plus we have an emergency next-day service available if required. 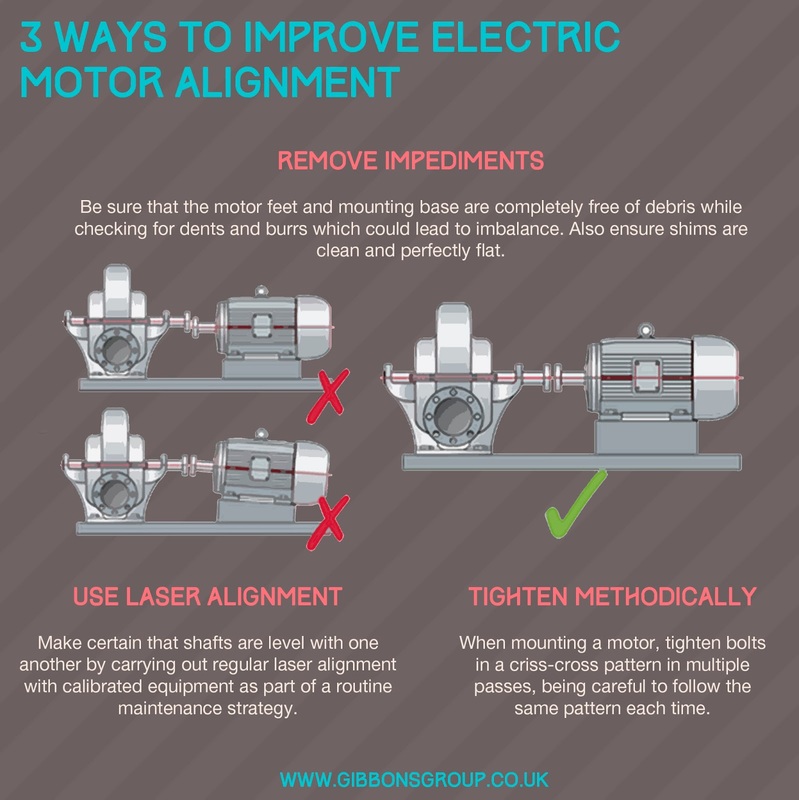 So if you’d like a quote for a repair or rewind, or to enquire about a replacement motor, call our friendly team on 01621 868138 or email info@gibbonsgroup.co.uk.